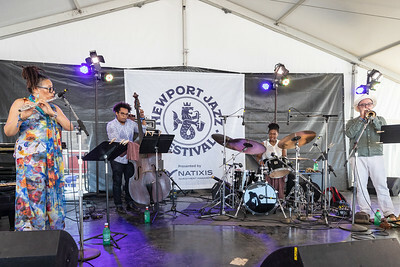 The Matthew Shipp Trio performs during the Newport Jazz Festival 2018 at Fort Adams State Park in Newport RI. 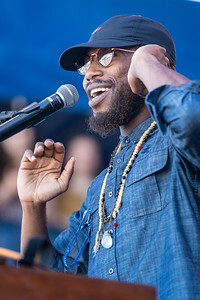 Cory Henry and the Funk Apostles perform during the Newport Jazz Festival 2018 at Fort Adams State Park in Newport RI. 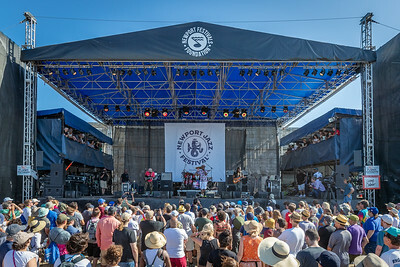 Laila Biali performs during the Newport Jazz Festival 2018 at Fort Adams State Park in Newport RI. 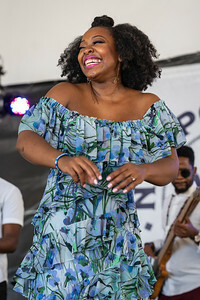 Alicia Olatuja performs during the Newport Jazz Festival 2018 at Fort Adams State Park in Newport RI. 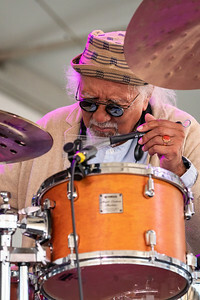 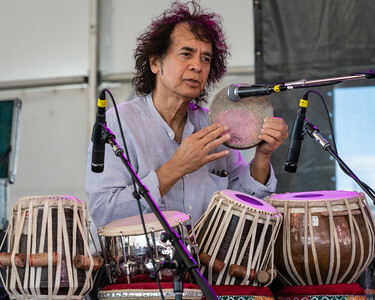 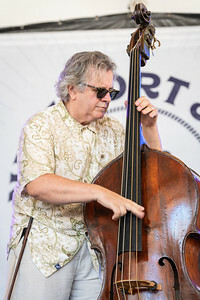 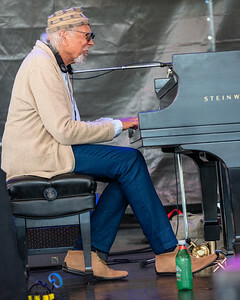 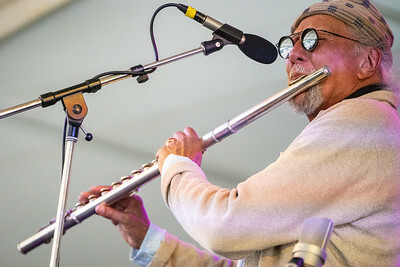 Sangam featuring Charles Lloyd with Zakir Hussain and Eric Harland performs during the Newport Jazz Festival 2018 at Fort Adams State Park in Newport RI. 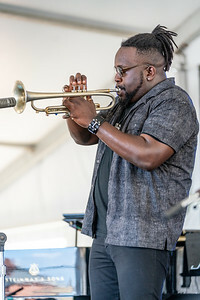 Marquis Hill Blacktet performs during the Newport Jazz Festival 2018 at Fort Adams State Park in Newport RI. 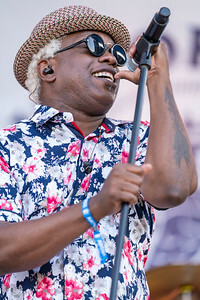 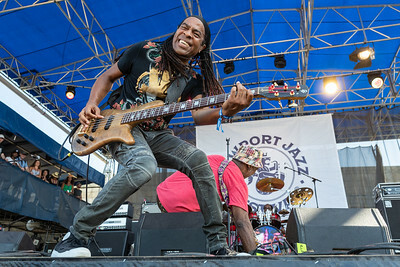 Living Color performs during the Newport Jazz Festival 2018 at Fort Adams State Park in Newport RI. 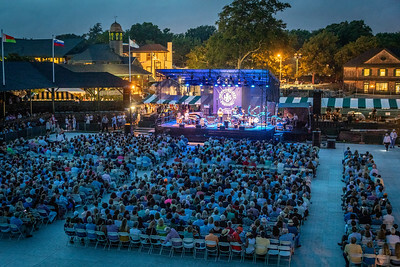 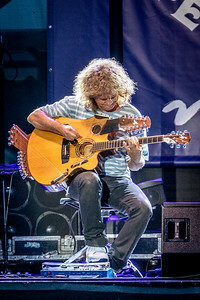 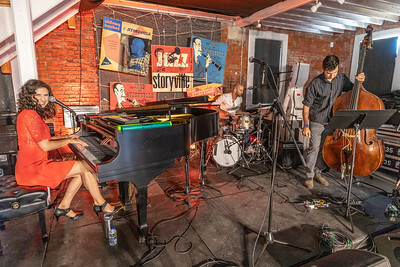 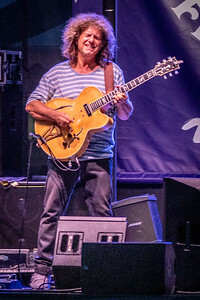 (L-R) Gwilym Simcock, Pat Metheny, Linda May Han Oh and Andonio Sanchez Pat Metheny performs during the Newport Jazz Festival 2018 at the International Tennis Hall of Fame in Newport RI. 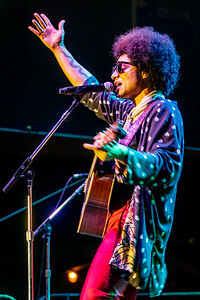 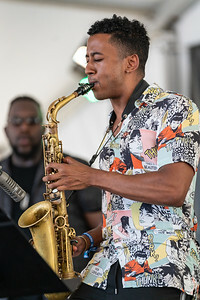 Jose James performs during the Newport Jazz Festival 2018 at the International Tennis Hall of Fame in Newport RI. 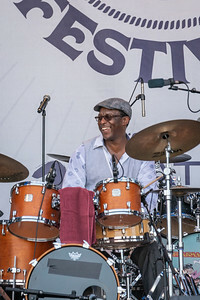 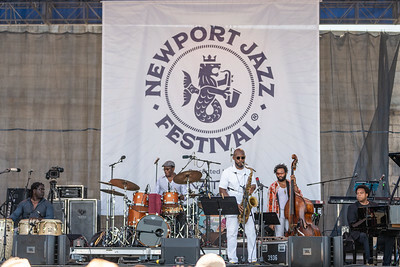 Herlin Riley New York-Havana Connection performs during the Newport Jazz Festival 2018 at Fort Adams State Park in Newport RI. 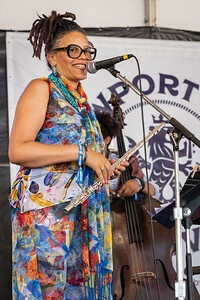 Nicole Mitchell’s Dusty Wings performs during the Newport Jazz Festival 2018 at Fort Adams State Park in Newport RI.